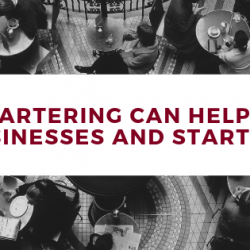 Businesses are continually looking for new opportunities to draw additional customers to their products or services. 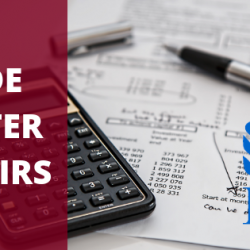 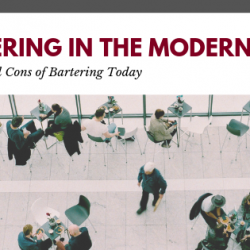 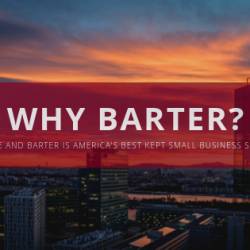 Bartering networks address this goal while reducing cash expenses and increasing cash flow. 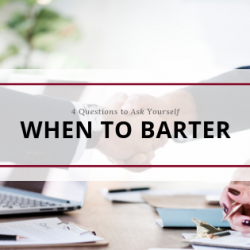 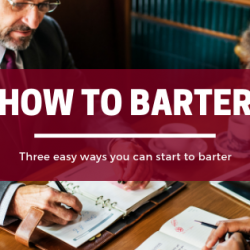 For centuries people exchanged goods and services with a barter system; but it has been only during the last couple of years that so much importance has been placed on joining a trade/barter exchange.